New year…new Kelly? She has the same problems, just better clothes and makeup! 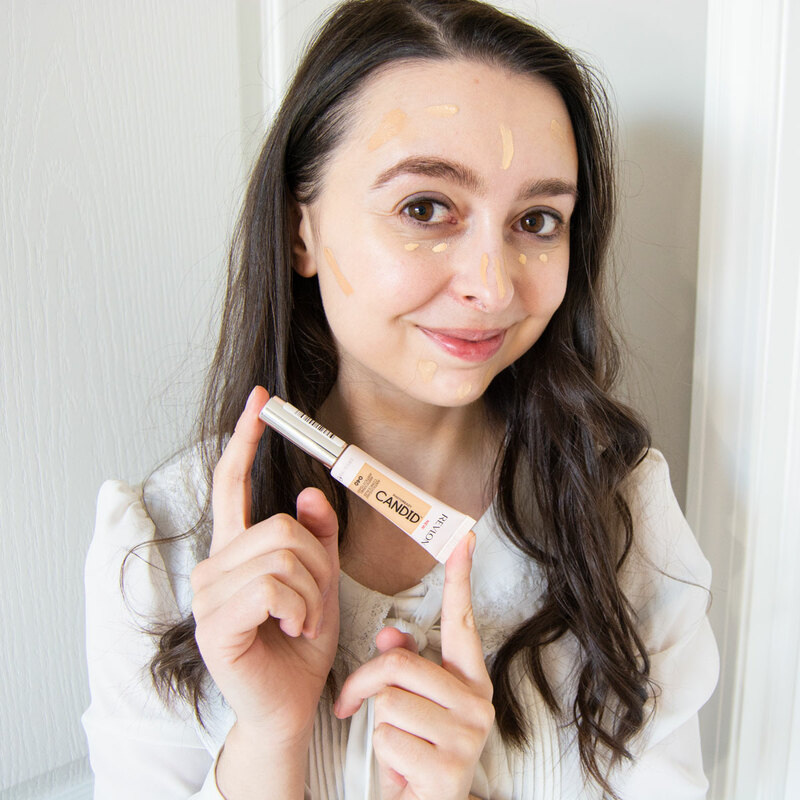 I scoured the shelves at Rite Aid last week for new products and ended up with almost the entire Revlon PhotoReady Candid line to try out! I’m starting 2019 off on the right foot – and that foot has brand new shoes! I’m trying to be more bold and try things I wouldn’t normally try. 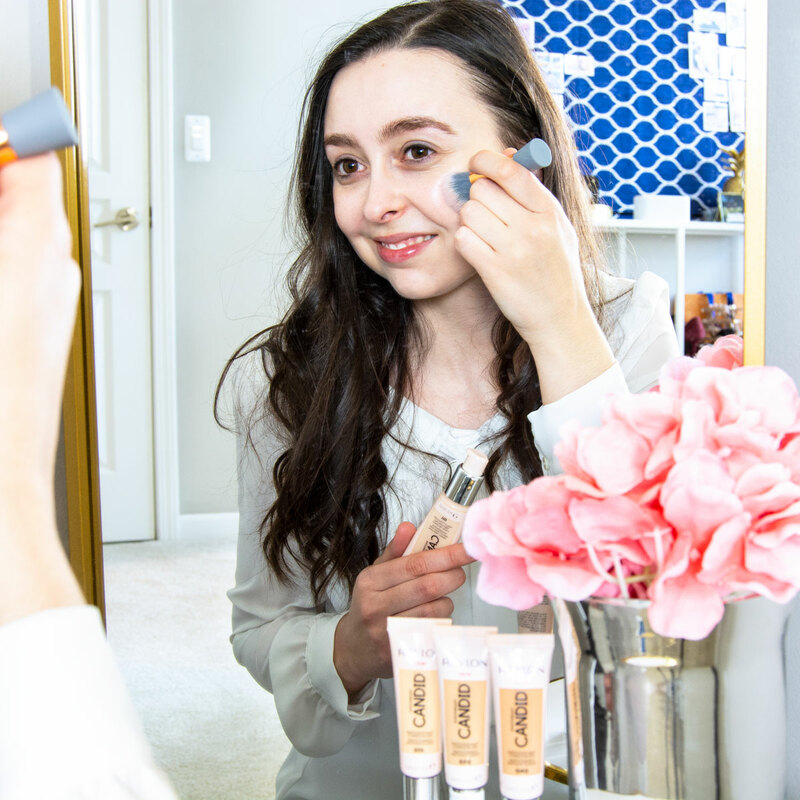 Comfort zones are just that…comforting and I’m walking into 2019 with new colors – and new makeup! Shade 110, Porcelain, ended up being the perfect match for me. I apply a light layer right after I moisturize, using either a fluffy kabuki blending blush or a damp sponge for that soft, natural finish. Here’s what’s in it: antioxidants, anti-pollutants, and anti-blue light ingredients; infused with green tea, vitamin E and aloe. Here’s what’s not: parabens, phthalates, artificial fragrances, artificial dyes and oils. One more reason why you need this – it comes in a pump! THANK YOU Revlon for giving me foundation that is portable and mess-free in this packaging! I’m a big of a shopaholic when it comes to concealer. 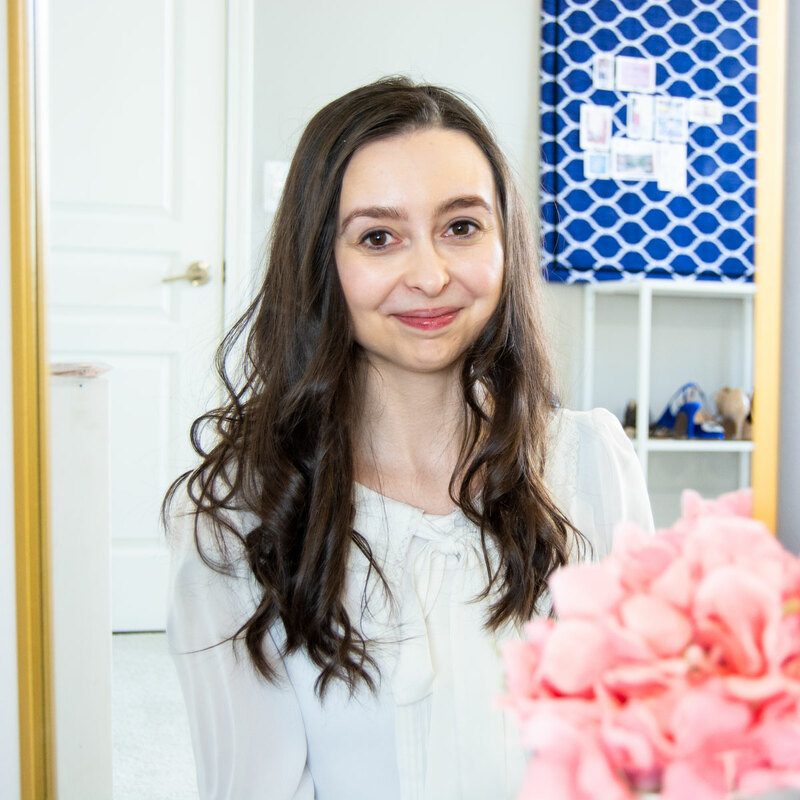 I’m always look for the formula like this one that has both buildable coverage and doesn’t anger my sensitive skin – plus it has caffeine for an added pick me up! Who said a lip tint has to go just on the lips? 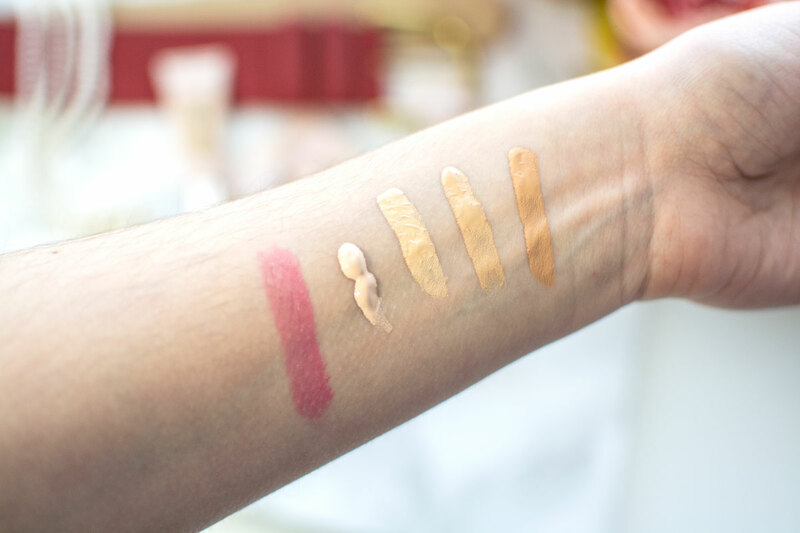 This is the kind of lip product that applies like a balm and transforms into a stain. I used this first on my lips so it would dry down to that natural, blotted lip look. 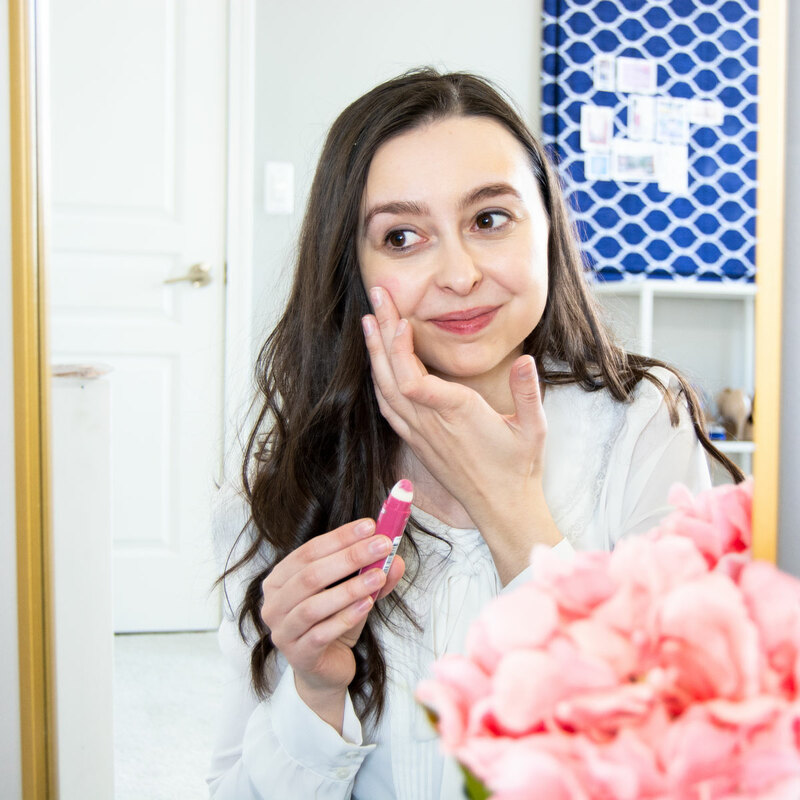 Then I add a few dabs of this lip tint to the tops of my cheeks to create the perfect flush. 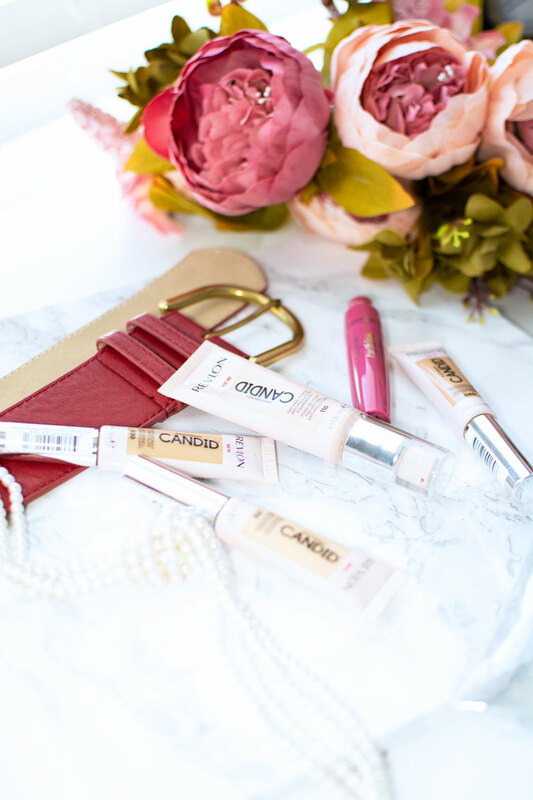 It has the most nourishing formula, with conditioning coconut oil which soothes my lips – and my cheeks! 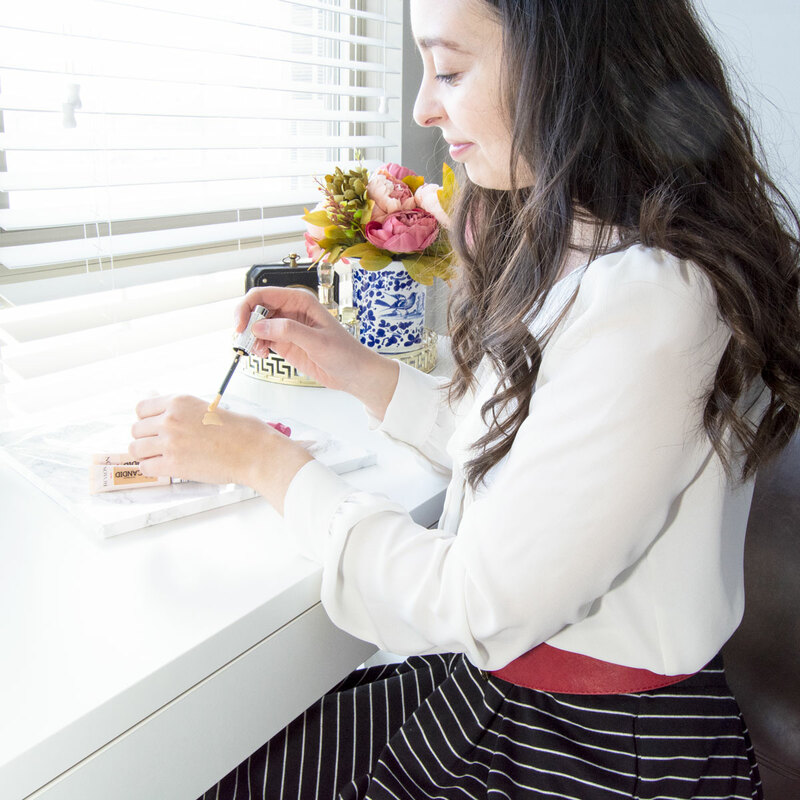 I’d love to know, how are you changing up your makeup for YOU this year? 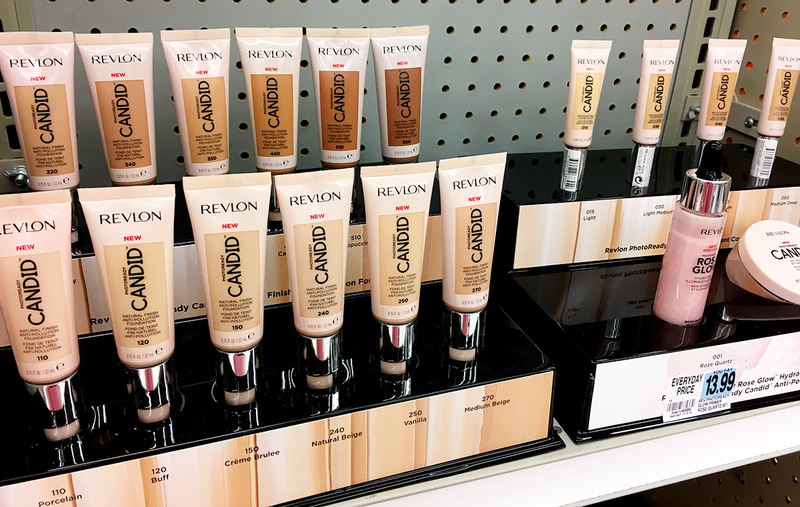 Be sure to go in-store to your local Rite Aid for additional savings on Revlon products!